New! 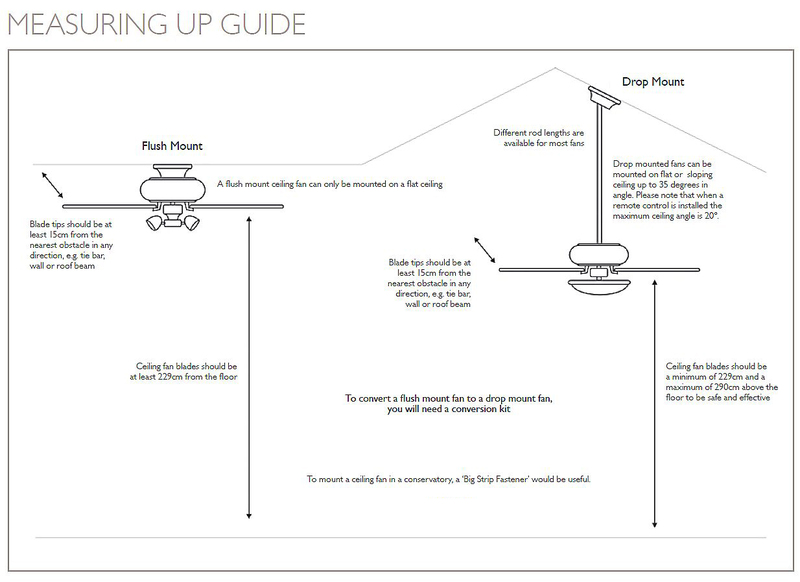 The new low energy Tau ceiling fan from Fantasia Fans has the unique option of installation with either 4, 3 or 2 blades according to taste or requirements. Four blades are supplied and you can then choose to fit the number of blades you prefer - total blade span 50" / 127cm. 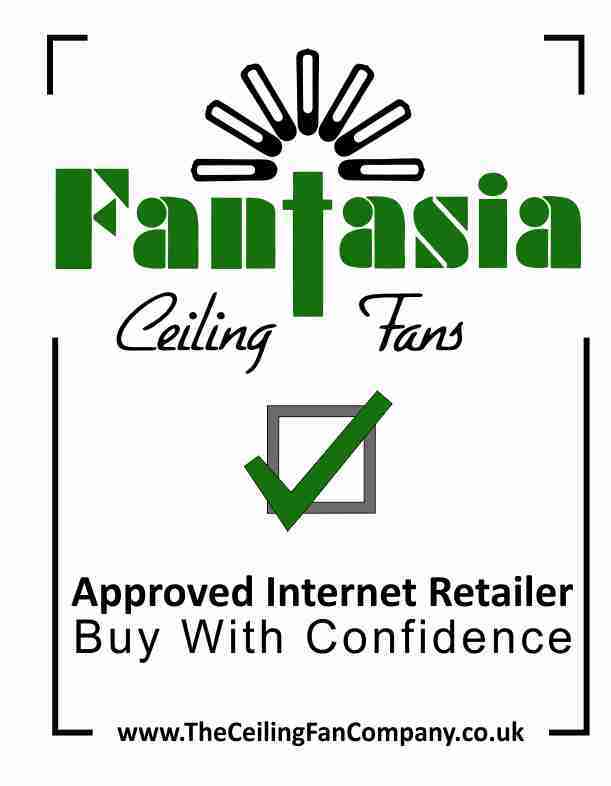 The Tau ceiling fan is part of Fantasia's Elite Range and has a low energy DC motor which uses 60% less energy consumption than a traditional ceiling fan. This Fantasia Fan comes complete an enchanced remote control to operate the 6 speeds in forward and reverse as well as changing the direction of the blades and operating the LED light on/off. 1 x 10w LED with 80w equivalent output is included. Also available in Matt White. I bought 3 of these fans for our apartment after doing some intensive research. I chose this fan, although a little more expensive than the average it runs on a DC motor that is not only cheaper but very, very quiet. Installation was a breeze and no additional balancing was required. A fantastic buy that does what it says on the box. Click the button below to add the Low Energy Tau Matt Silver to your wish list.